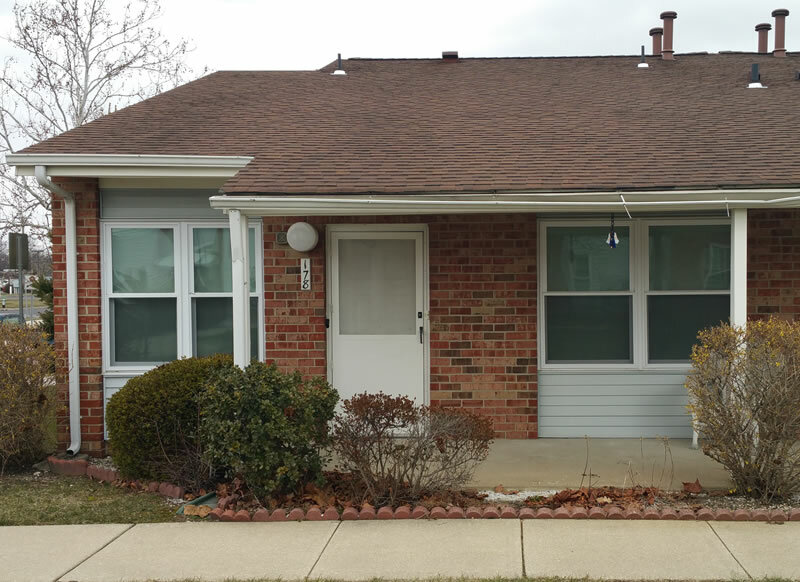 Welcome to the Home of ASAP CUSTOMS LLC – local Home Improvement NJ General Contractors that you can trust to deliver quality commercial and residential home improvement projects for South Jersey area customers. 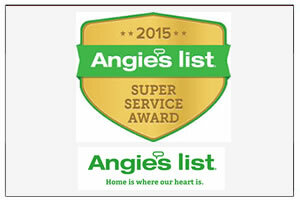 We treat every home like our own and each customer with the utmost respect. 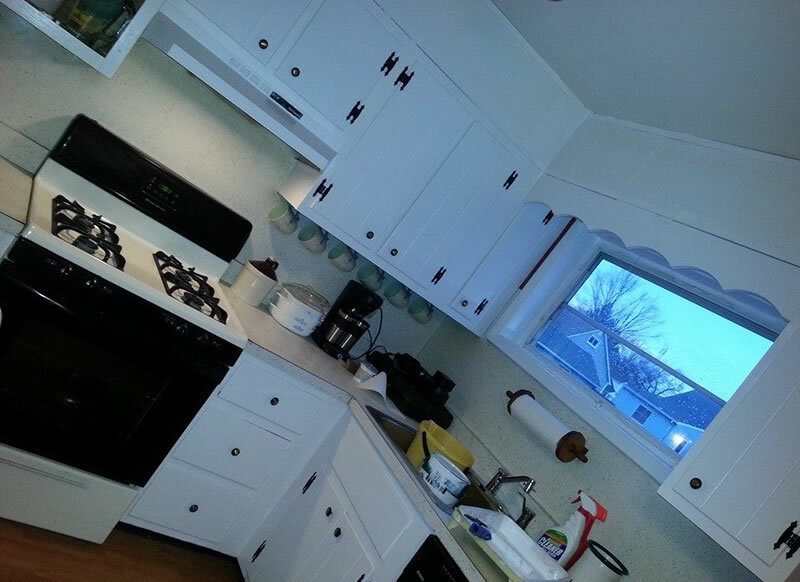 Our team goes step by step in our processes whether a quick home service or a full remodel job. 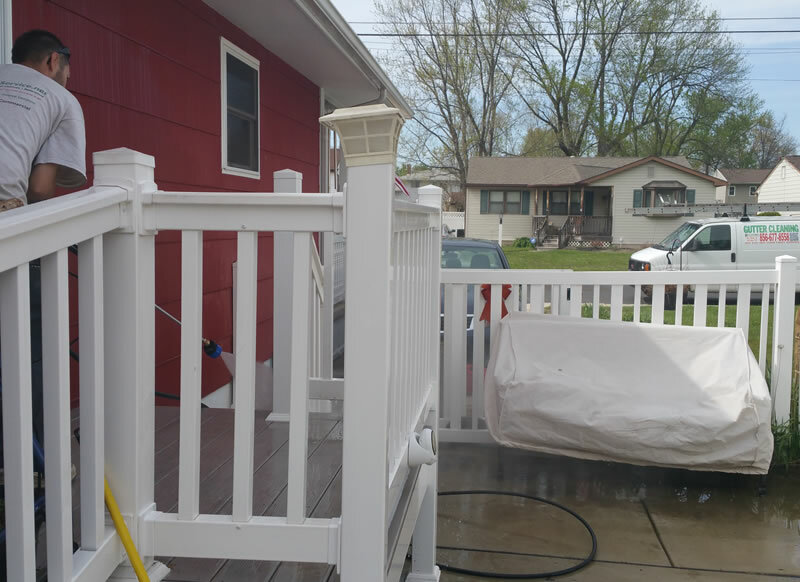 Our happy customers usually called us for a smaller cleaning or repair job, to only then end up contracting ASAP CUSTOMS LLC for complete exterior repairs and /or interior remodeling projects. Many are repeat customers with most of our new customers being referred to us by our current customers that we’re currently working with or for that we’ve done work in the past. We recognize satisfied customers are the best marketing tool, so it’s in our best interest that we provide our best work for you. 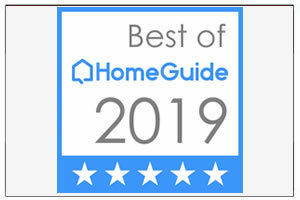 Take time to read some reviews and testimonials of past NJ home service projects we handled for our South Jersey customers. 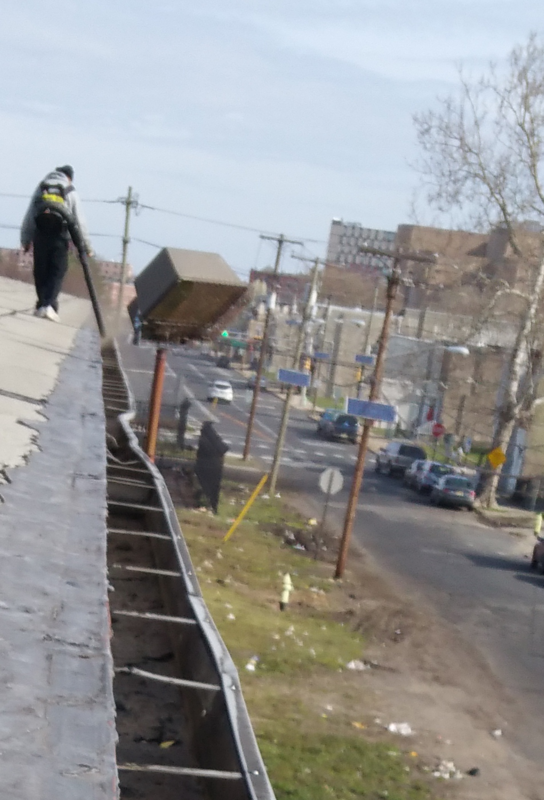 When you choose ASAP CUSTOMS LLC for gutter cleaning repairs or other South Jersey home services, you can count on exceptional quality of work with attention to detail. 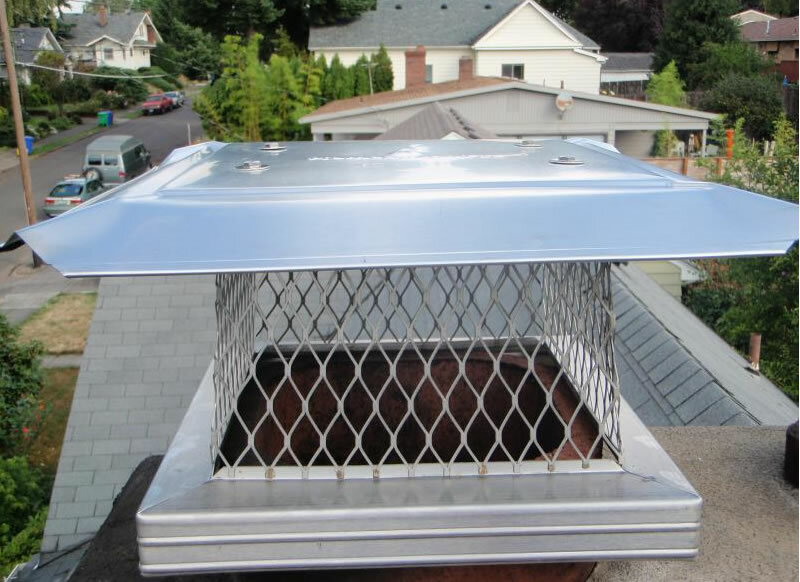 Some of our more popular home services are dryer vent cleanings, full service gutter repair service, yard cleaning, flower bed weeding, mulching, leaf cleanup, pressure washing, gutter cover installs, nest removal, chimney cap installations, spotlight replacement, bush hedging, brush clearing, snowblowing, seasonal projects plus more. 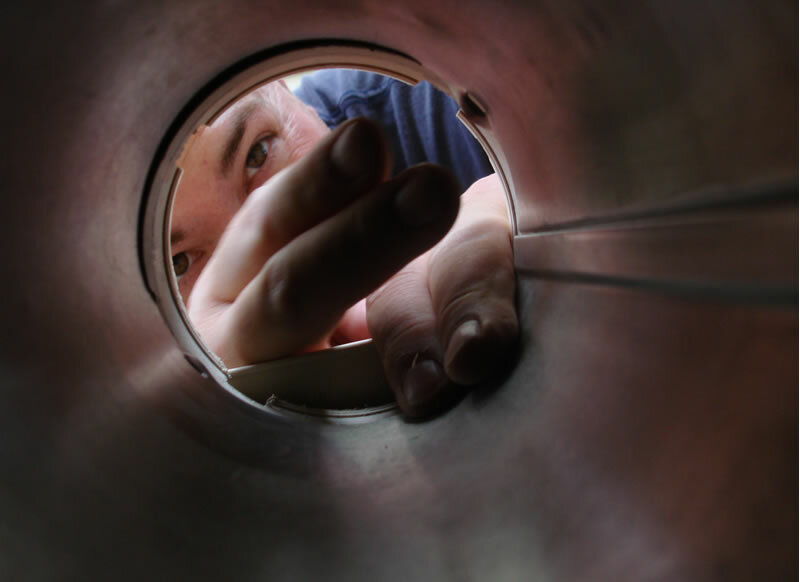 Selling your property and going through a punch list of tasks? 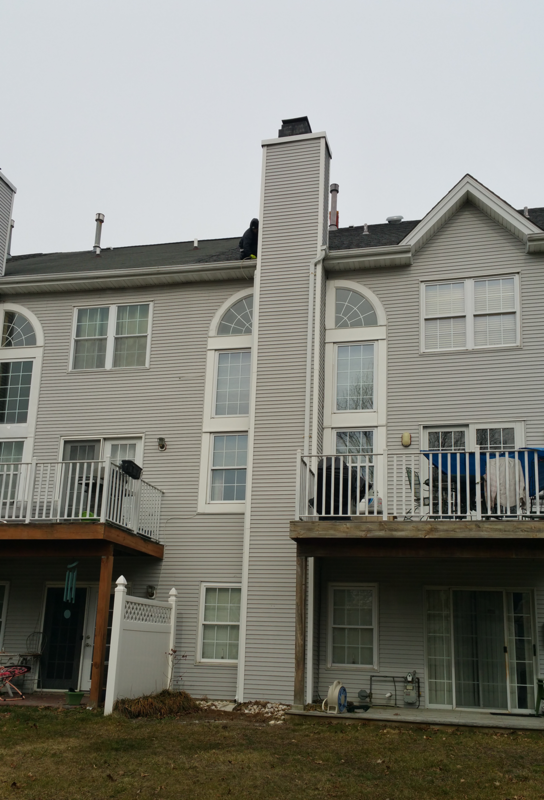 We offer some popular NJ Home Improvement services by a few skilled techs of varying backgrounds. 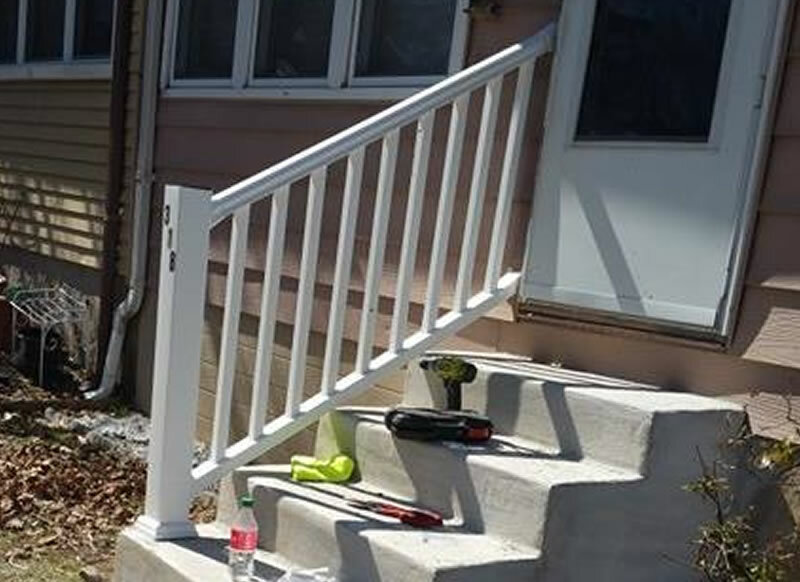 Home Improvement jobs we like are deck board repairs, railing installs, shed roof replacements, backsplash installs, custom tile work, painting projects, fascia replacement, soffit fixed, new gutter installations, emergency handyman projects plus a variety of added projects done upon request by each customers need by our team. 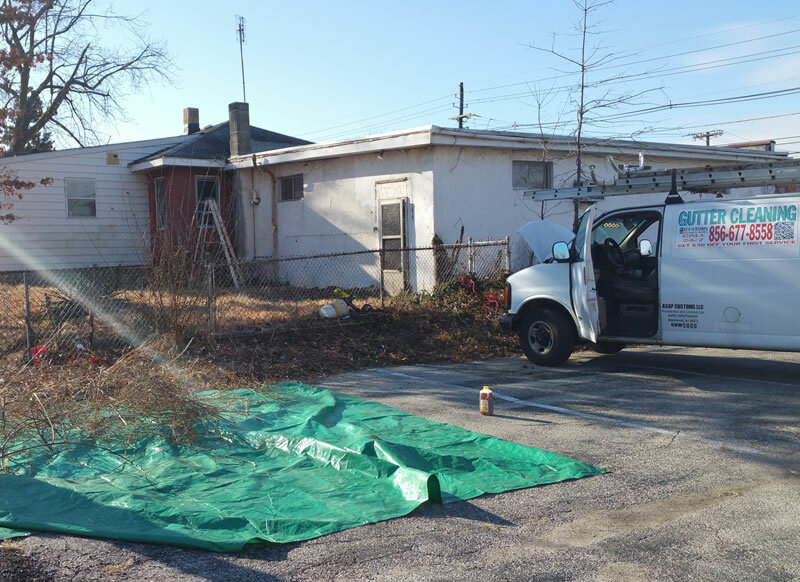 ASAP CUSTOMS LLC handles many scheduled projects for various commercial jobs like yearly gutter or dryer vent cleanings for numerous HOA Associations in South Jersey. 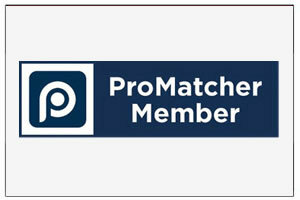 Other business that benefit from our prompt dispatch include Apartments, Associations, Bank Owned, Churches. Convenience Store, Daycares, Flip Investors, Housing Authority, Medical Facilities, Municipal, Office Buildings, Public Storage, Real Estate Agents, Real Estate Owners, Restaurants, School Districts, Senior Living, Storefronts and Warehousing. 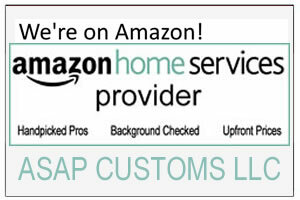 ASAP CUSTOMS LLC is a family owned & operated home services company in South Jersey. 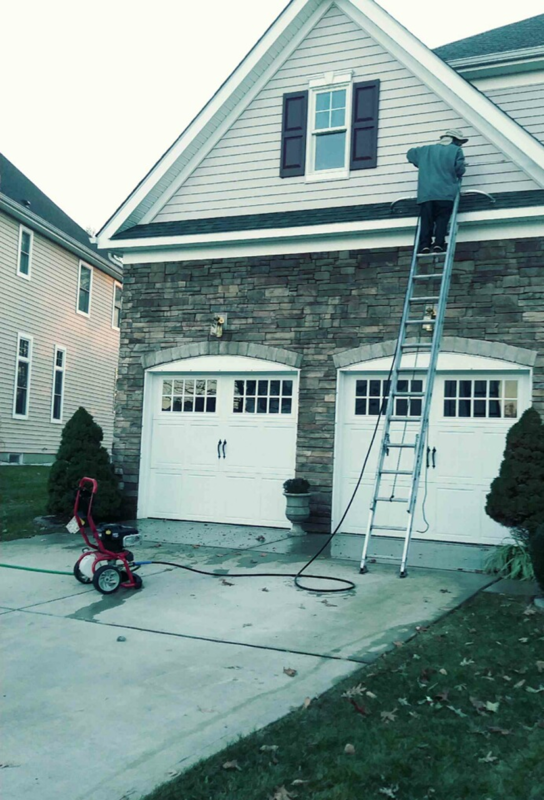 We serve Atlantic, Burlington, Camden, Cape May & Gloucester County NJ with New Gutters plus Cleaning, Pressure Wash Restoration, Handyman Services, Renovation Services and General Property Maintenance available. 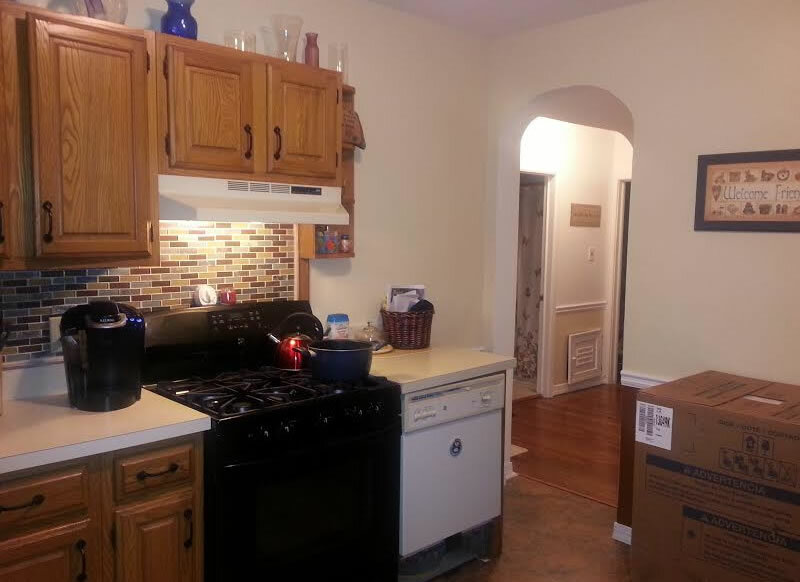 Reach out for your free estimate on home improvement projects in NJ! 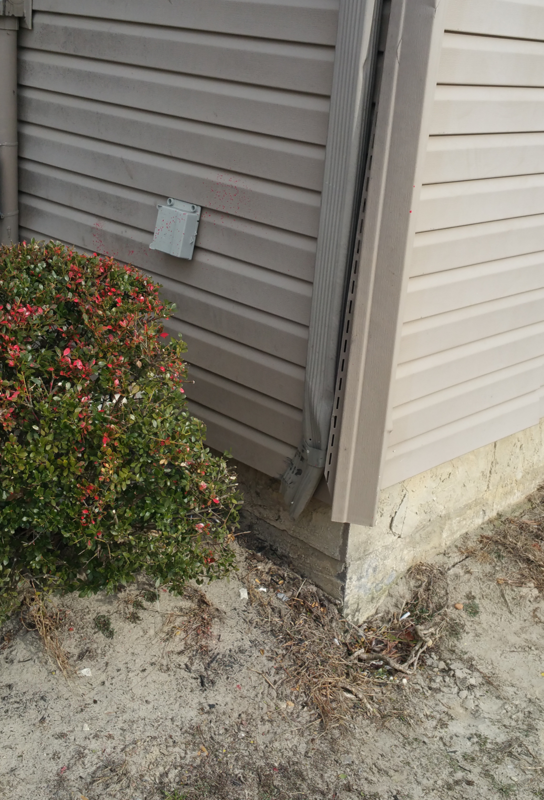 Additionally, beside helping our residential customers we help various commercial accounts for small biz owners, associations, landlords, property managers plus real estate agents revitalize both interior and exterior issues for compliance, safety or resale purposes. Exceptional work, focused on detail. 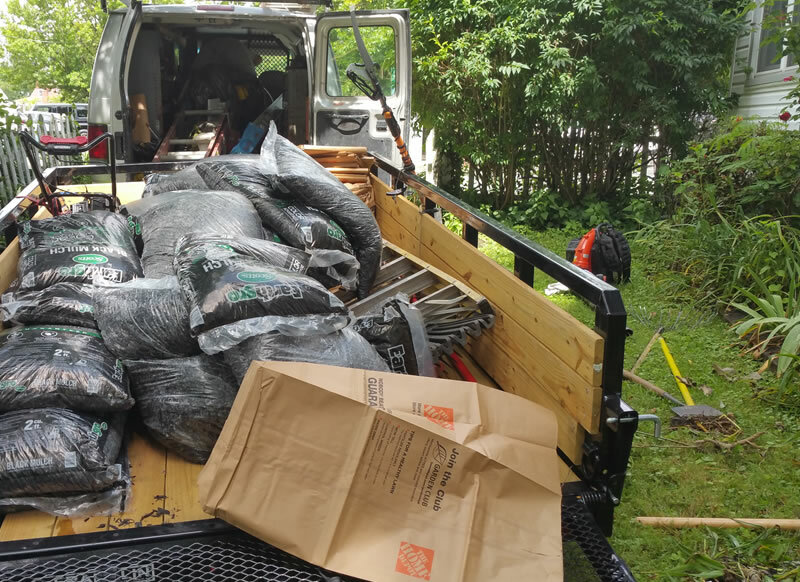 Landscapers attempted to please customer and did! Purchase was assembled properly ; technician arrived timely, and clean up was sufficient. John, who assembled my TV stand arrived on time. He did an EXCELLENT job despite the fact that there was an imperfection in one of the pieces that came with the stand. The middle board was about a quarter inch longer than the the top board and the bottom board. I kind of expected this was a possibility because I read about this flaw in one of the reviews on your website. 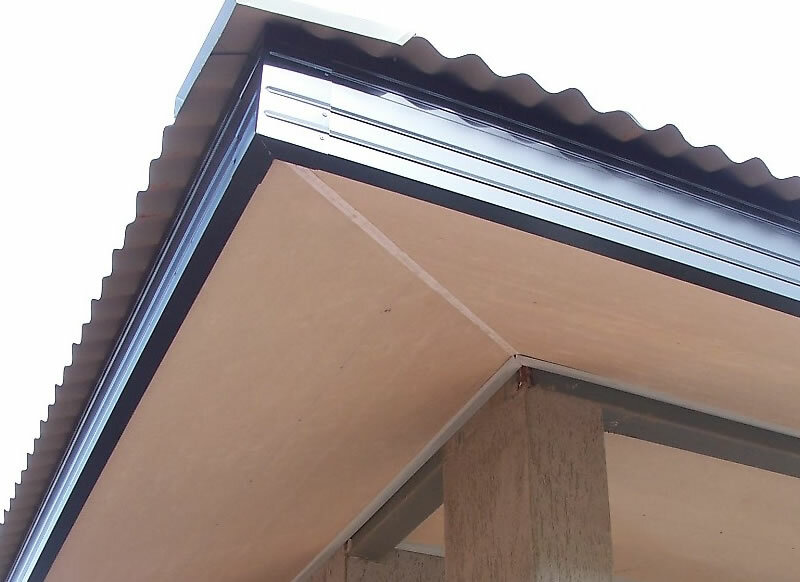 However, I liked the style a lot, and the man who wrote the review was NOT an “expert” carpenter; and he said he solved the issue with his drill. 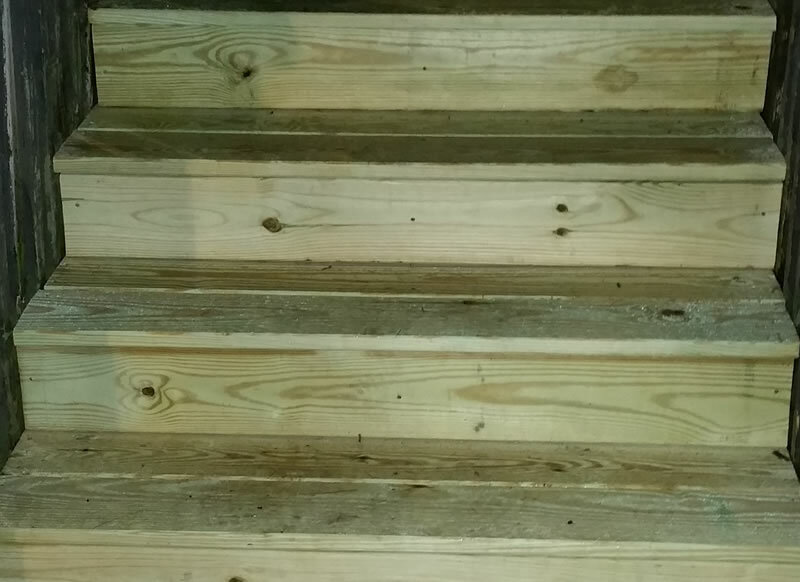 Since your website advertised “EXPERT carpenters”, I took a chance, and I lucked out. 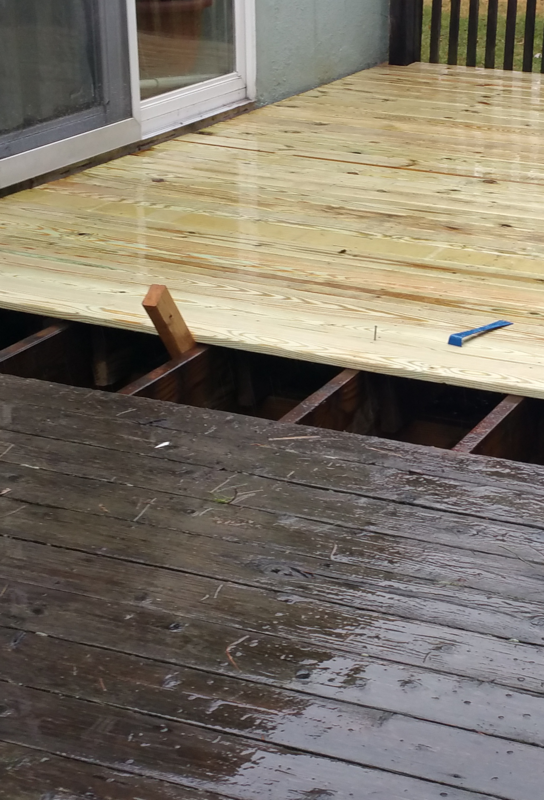 John was not just a great carpenter… He was also very neat, professional, and amiable. Because of this experience, I would be willing to use this service again, if/when I need it . I will recommend it to my friends as well. I hope in the future I can request John because his work is so great. However, I strongly suggest that Amazon contact the manufacturer “Convenience Concepts” with the information that this particular TV stand called “Key West” is defective and would be impossible to assemble for a novice or even someone with a little experience. How do I know this? I know this because besides reading your review about it, I also purchased it from a different seller. All three had the exact same flaw. I just did not have an expert carpenter on hand to put the first one together for me. Team was on time, kept me informed of their arrival, were helpful and instructive. Excellent job. Great job! They did very well. This is the second time we’ve used the service this summer, and we are pleased again with the results. Hard workers and efficient with their time. Thanks again! 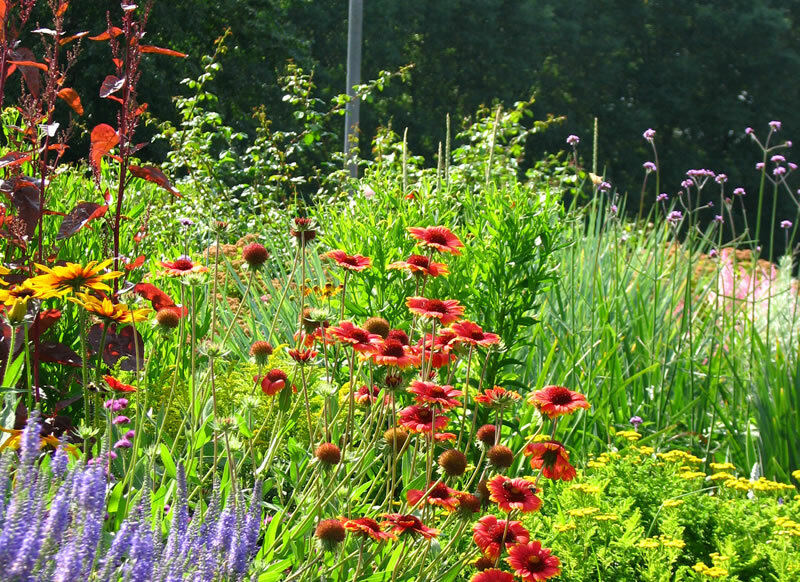 This was our second time using this provider for a different project, and we were happy with the results again. They are very timely with their communications both over email and phone, and attentive to our needs. Excellent job at a great price. Two men arrived on time to do the job. Changed 4 floodlight bulbs outside 20 feet up. 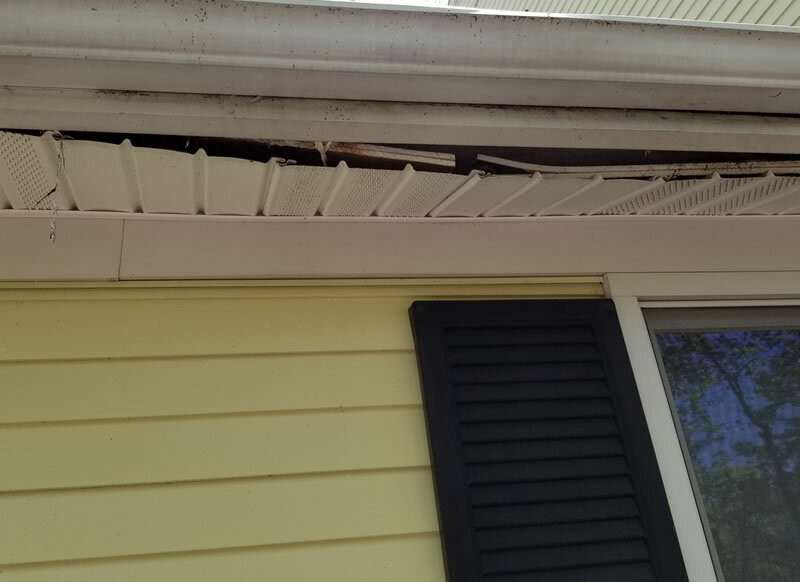 Also fixed a downspout that fell off of 2nd story gutter. Would highly reccommend. John did a good job. Showed up on time, went to work right away and just worked at a breakneck pace the whole time. Very satisfied. Steve called within hours of my service request and even squeezed my job in for the very next day: Sunday morning! Two men arrived on time, were very friendly and polite, and they worked for the full hour (2 man-hours = one full hour of yard work). Taxes and a fee for the necessary trash bags were added on to the original Amazon estimate, so I just wrote a check to cover those costs. Bottom line: I am so thrilled to have been accommodated so quickly and I am very pleased with the work that they got done in an hour. I would hire and recommend ASAP Customs in a heartbeat. Thanks, guys!! These guys did a tremendous job. I’m very happy with the result, and it was all completed within the agreed upon time frame and at the originally estimated rate. 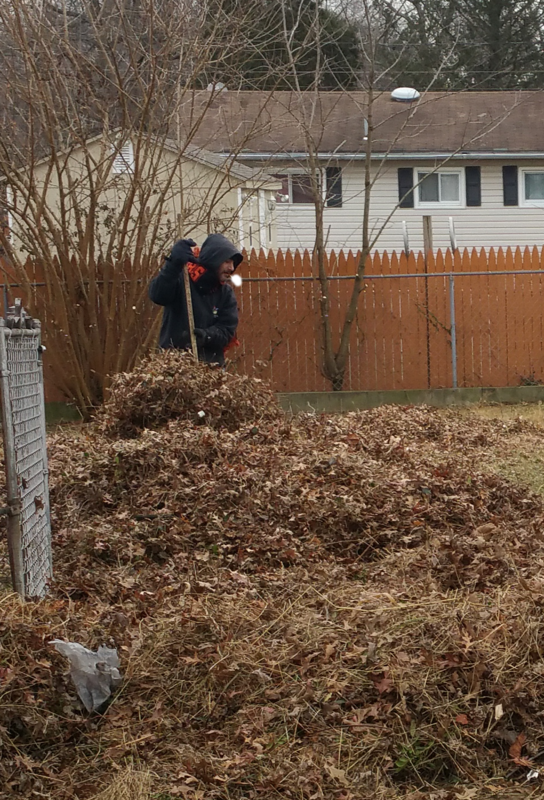 Leaf Crew arrived as scheduled and completed job as discussed. Turnaround time from quote to job completion was 48 hours . 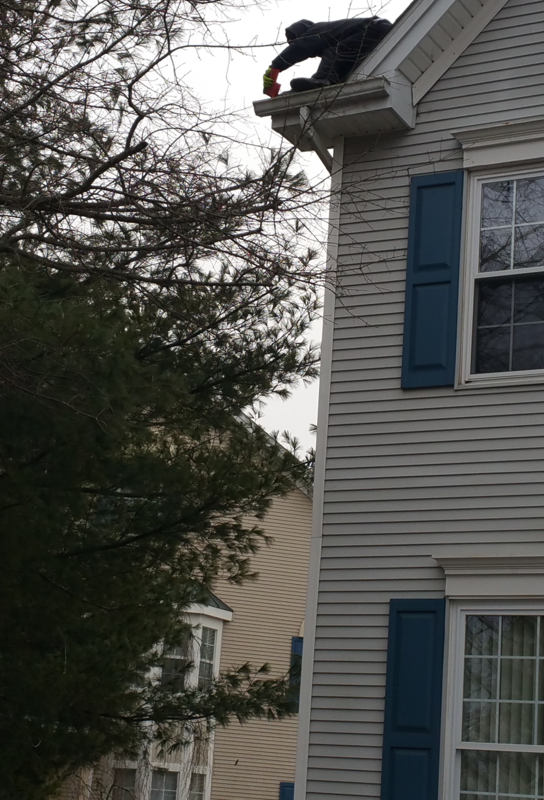 . . a first for me as a homeowner in South Jersey. 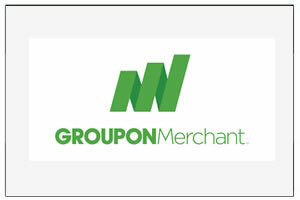 No surprises with hourly pricing packages as outlined on their web site. Needed the leaves on my 1/3 of an acre pushed to the street. Had been trying for a week to get someone to call me back, and was up against a deadline because the township was coming to pick up the leaves starting on Nov 27. Steve called me back on Friday after Thanksgiving, but I missed the call and we didn’t connect until Saturday. 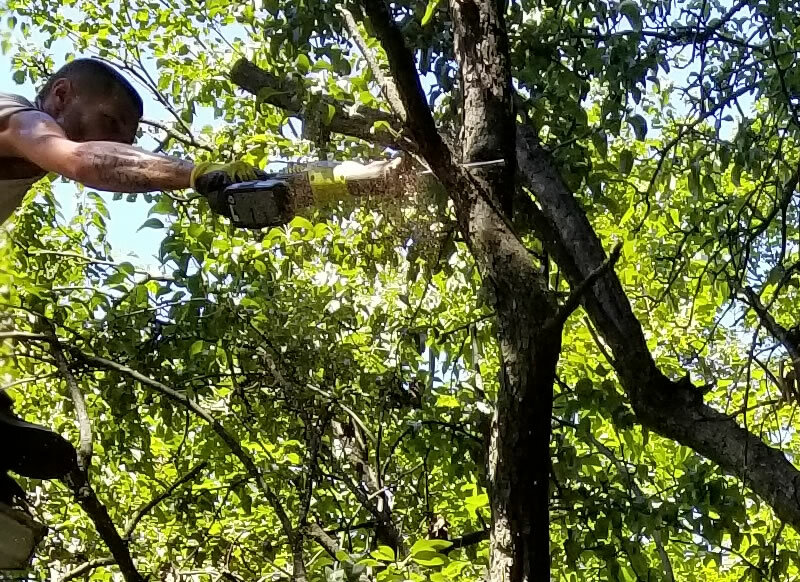 At that point he told me he would do everything he could to get a crew out to me in time to get the leaves to the curb, and he would call me back if he could make something happen. He called back in less than ten minutes, saying they would be out tomorrow (Sunday) after 2:30. They actually arrived at 2:15 and knocked out the job. They did a great job, and I’m very happy. Price was fair, meaning “appropriate for work performed,” especially considering the timing. DEFINITELY would hire again. Great communication. Crew showed up early and did a great job. Highly recommend. Good job. Workman was very thorough and advised where problem areas were present. 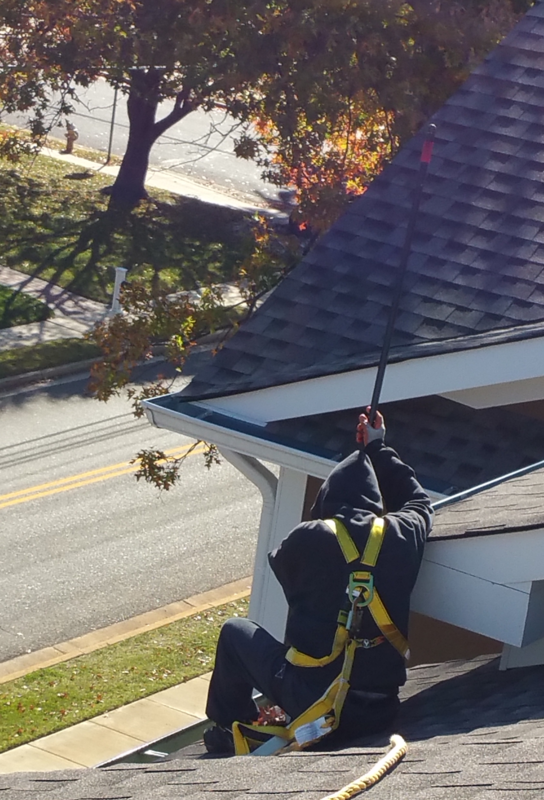 Gutter cleaning was performed when it was cold so there was frozen water in the gutters making the job harder but the guys didn’t let that stop them and did a great job. As always, professional, friendly, on time, and left my yard neat and clean. They don’t just dump the gunk on the ground but bag it and take it away. They report any issues they spot. They failed to show at the first appointment we made and took one week to respond to emails and calls; the owner apologized for an employee’s lack of response. I was very frustrated. I went ahead with the service on our follow-up appointment and it went well. 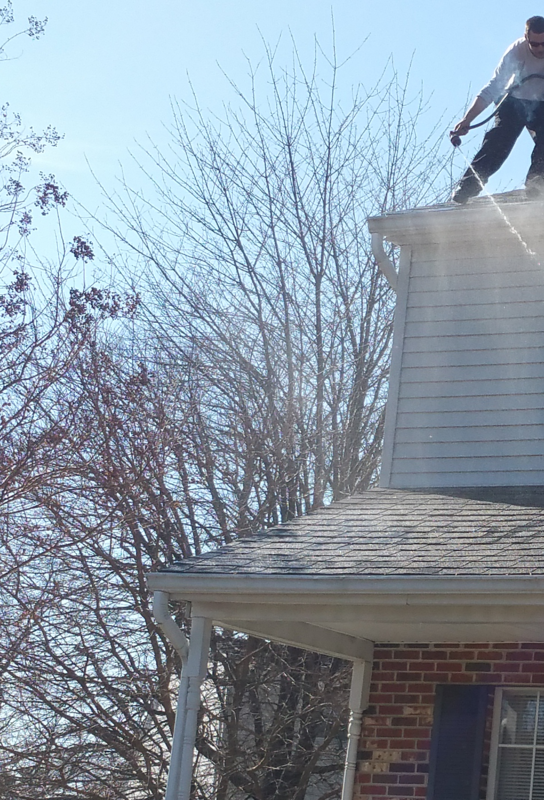 Two guys came to clean the gutters in cold weather and did a good job of cleaning up afterwards. Overall I would give them another try for other services to see if my first experience was an anomaly. 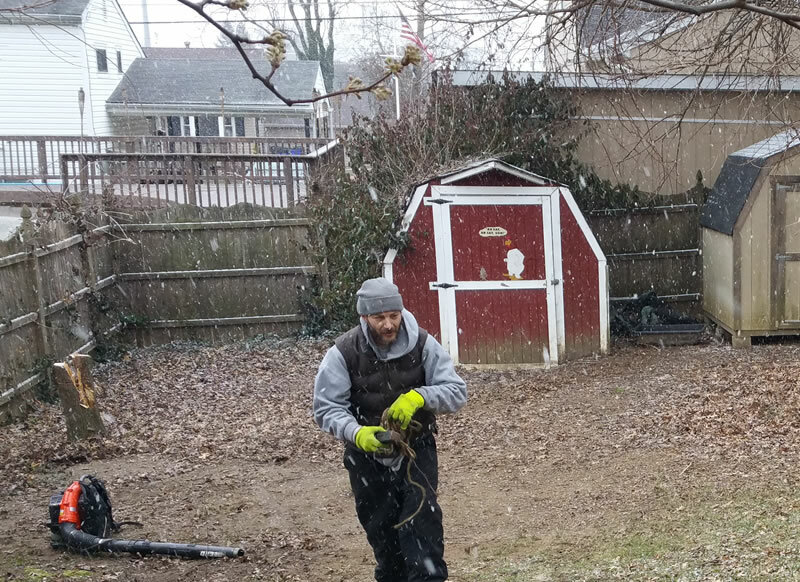 Yard Cleanup and gutter cleaning. Professional and responsive to my needs. Left everything clean and the way I needed it. Provided service as described on schedule. I was very happy when I got a call back within 15 minutes of leaving a message on a Saturday. They were able to fit me in the next day. The tech was very professional and did a great job. I plan on using them in the future. This company was very professional and efficient. The staff was courteous. 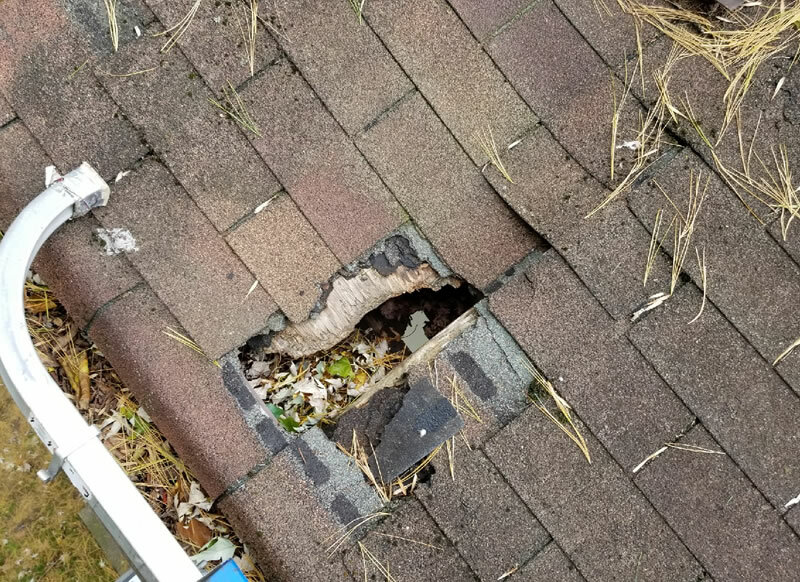 They cleaned up debris from gutter and blew off my deck. I highly recommend this company. 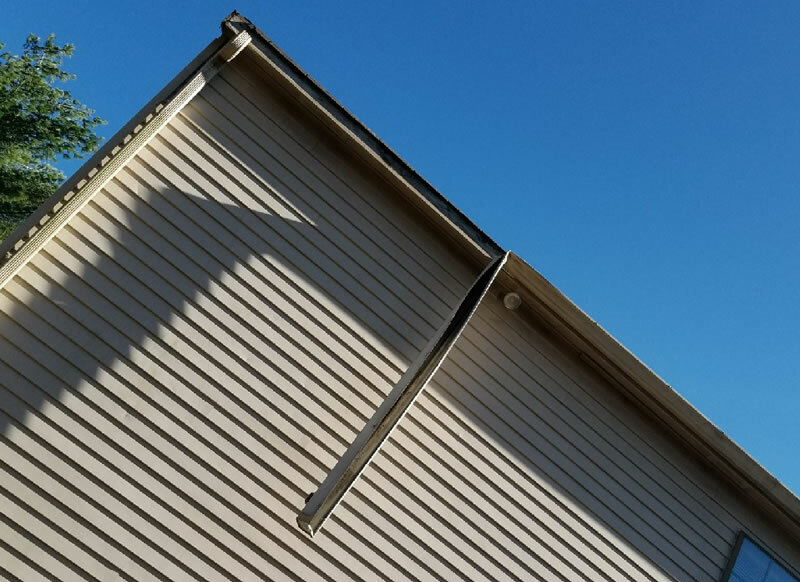 I had asked in addition to cleaning my gutters that the nails securing the gutters be hammered if they were protruding. 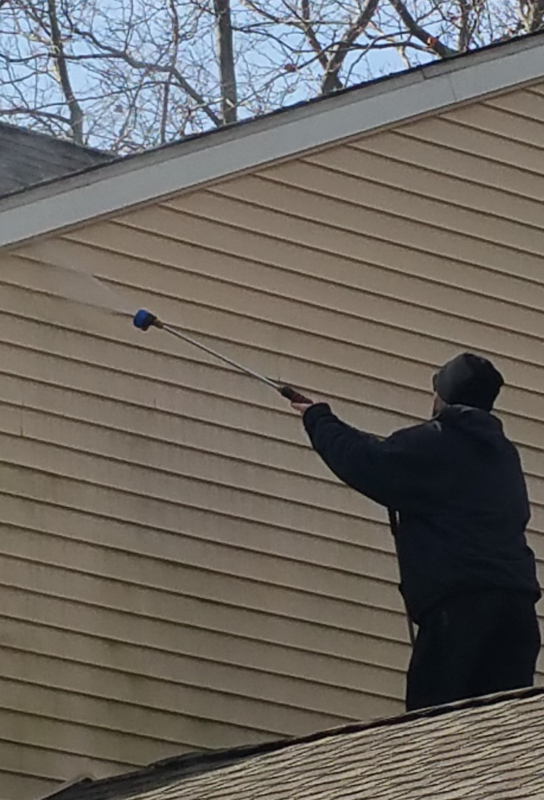 This was done as well as cleaning the gutters. I was very satisfied with the job that was done. I believe the service was done above and beyond what I had asked for. Arrived on time and left a clean work area when job was completed. 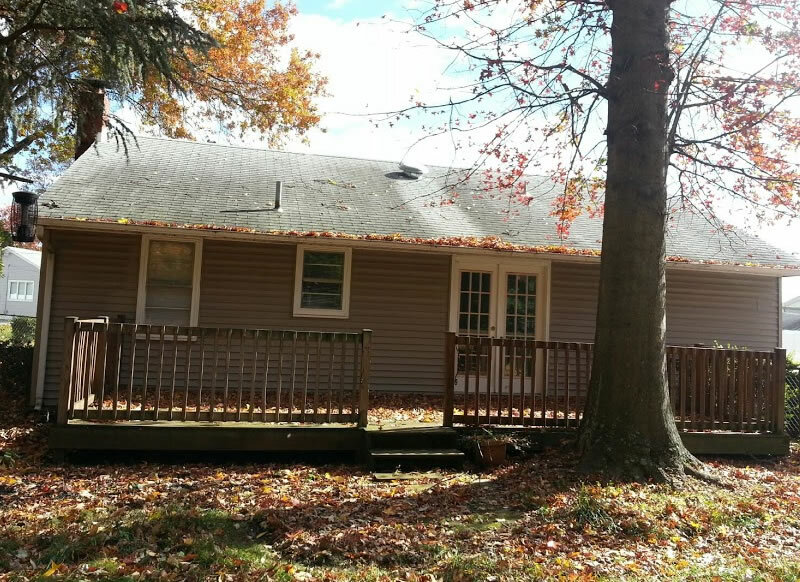 Used company at various times during summer and fall for yard clean up. They did excellent work. Arrived promptly and worked hard. Cleaned up work area. Great to deal with. 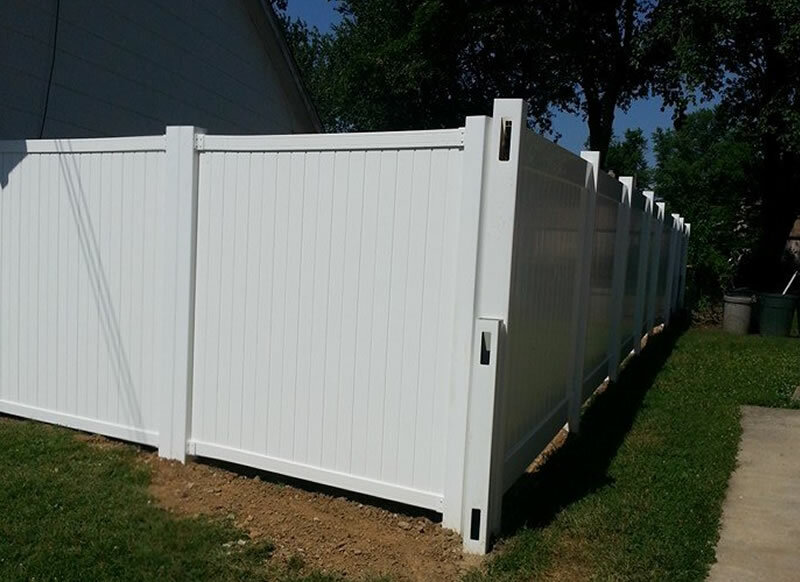 They do a great job for very reasonable prices. I’m happy to continue giving them my business! Steve, DJ, and every person that has worked on our house for the past five years or so has been awesome! They always go the extra mile and prices are reasonable! I highly recommend this company! Great company to work with! Excellent pricing and team is available whenever I call. Thank you! Kudos personally to Steve! The most dependable business I’ve ever had the pleasure of dealing with. They are friendly, efficient, and really go the extra mile. 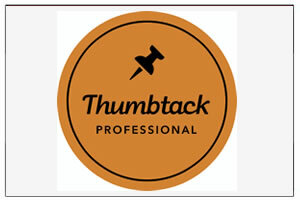 Very efficient and knowledgeable, second time I used this company! Highly recommend! Appointment was set up fast and work was done right away. On time and fine work done left clean area. The crew arrived promptly and were very professional. 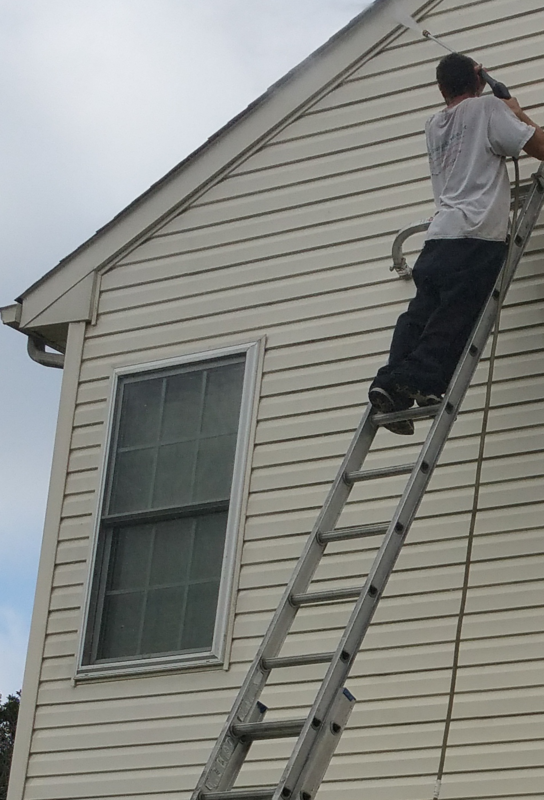 They did a great job cleaning the gutters on our 2-story house. I would Highly recommend them! On time and did a great job. Came on time and did a clean job. Great job taking care of my gutters and cleaning up the mess. Friendly staff. On time. Great work! Super friendly and on time! Would recommend! 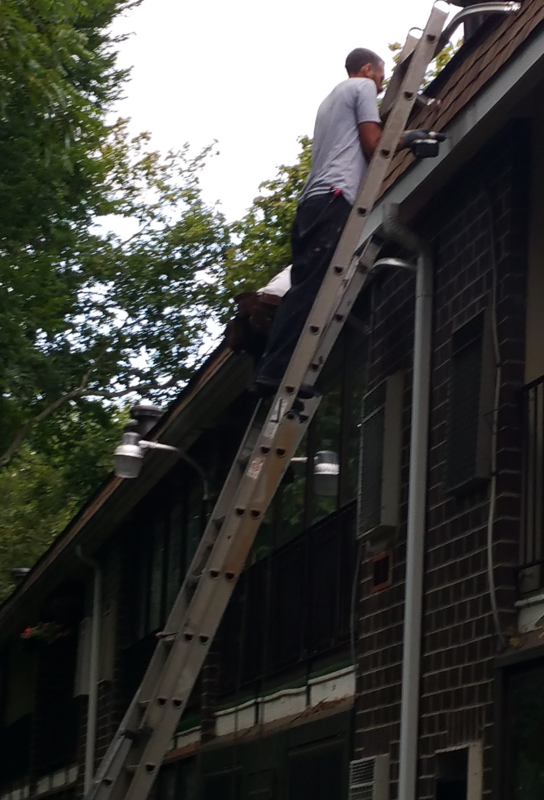 They did an excellent job cleaning out our gutters. 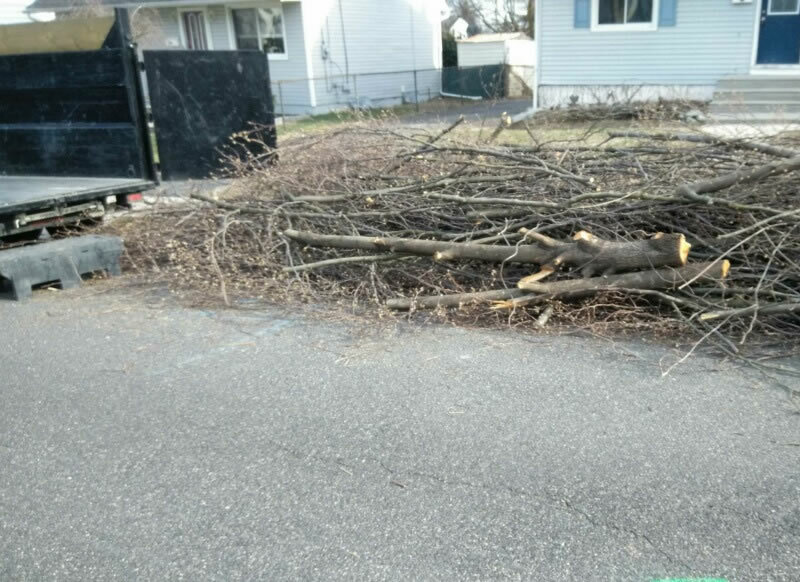 All grounds around the house were cleared as well! Definitely using them again. Service was quick and efficient. Waiting for the rain now. On time, precise work ethic, no hassle, clean work with politeness. They were excellent. On time, curteous, professional and clean. Very professional company. Great job and clean up was awesome. Will be using them again. Quick appointment scheduled. Pleased with the job done. Great bunch of guys. Came out on time, did the job and even offered great suggestions on random questions I had around. The job went quickly and smoothly. Would definitely use them again. Called me promptly. Showed up on time and work performed as promised. Was very professional and courteous. Have a Project on Your Mind?. 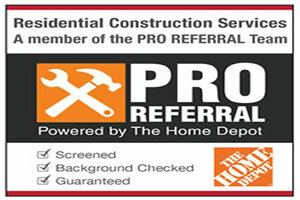 FREE Home Service Estimates ASAP with a no obligations approach!